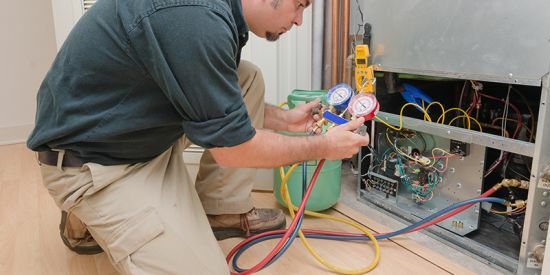 Get A New HVAC System Today! Check Out Our First Class Maintenace Plans! 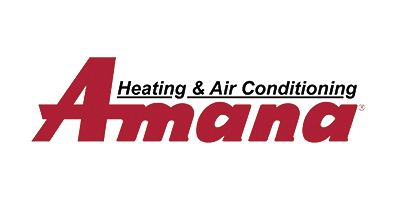 Northshore A/C & Heating Services: Premiere HVAC Company Serving All of St. Tammany Parish! 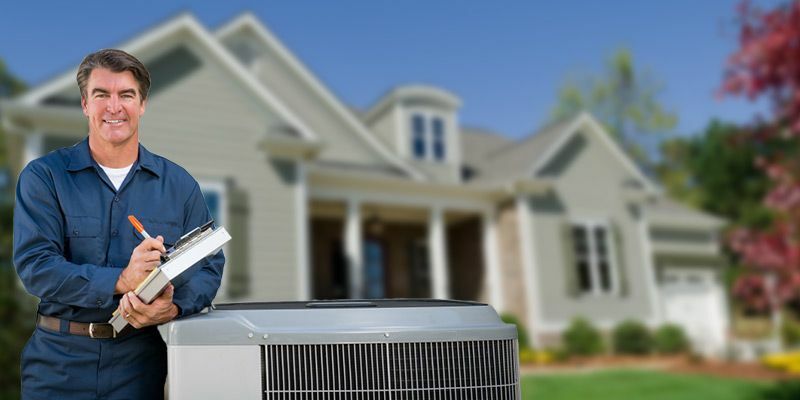 Our Slidell air conditioning company is here to provide you with quality service and products. We are skilled, licensed, and insured to provide residential and commercial services. This includes HVAC repairs, installations, maintenance, and tune ups to keep you comfortable and help you save. Our services are available in Slidell and other St. Tammany Parish areas. 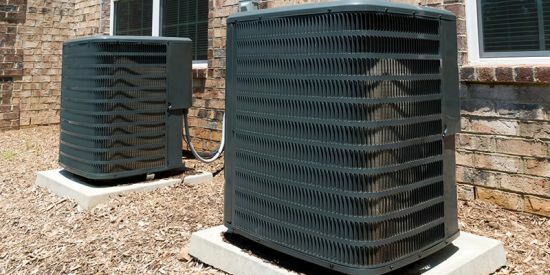 If you've been searching for an HVAC company you can depend on, Northshore A/C & Heating Services is the name to remember. Contact our HVAC company to get a free quote today. 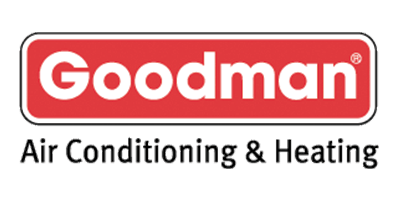 Looking for Slidell's Favorite Family-Operated Air Conditioning Company? 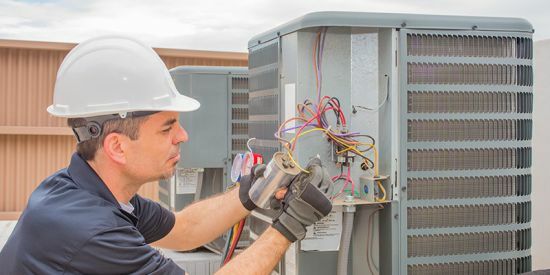 When it comes to getting service for your home or business, you expect to deal with a reliable HVAC company. To us, reliability means honesty, integrity, fair prices, quality products, and the highest quality workmanship. Since 2005, we've worked hard to become Slidell's favorite family-operated air conditioning company, and are proud to say we are still going strong. At Northshore A/C & Heating Services, we strive to provide you with the best possible service each and every time. Read What Homeowners are Saying About Us!